Tomorrow, December 21, 2017, we will enjoy the first official day of winter and the winter solstice, which leaves us with the least amount of sunlight of any day of the year. In Cleveland, we will enjoy about 9 hours of daylight, Florida, 10 hours and our northern neighbors in Alaska, just a few short hours where the sun will skim the horizon and quickly disappear. 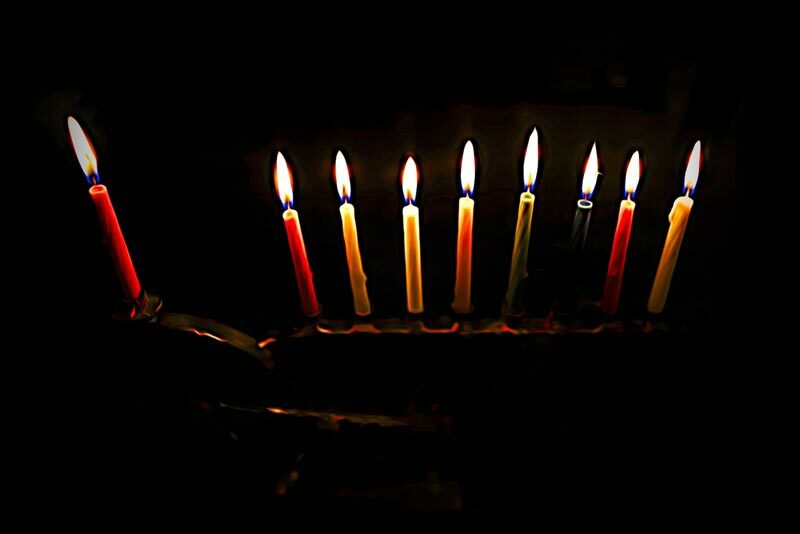 Hanukah, Christmas and Kwanza, three holidays which occur in the cold, dark months are commemorated with light. The candle companies thank us for our business especially during December! As we light our candles which represent miracles, hope, unity and peace, we realize that each of us, one small light, can together create a great flame that will light the way to a better world of compassion, caring and peace. After tomorrow’s solstice, each subsequent day will become a bit longer and brighter. With our talents, abilities, strengths and character, it is incumbent upon each of us to light up the world, enlighten our minds and always strive to be a light to our families, friends, clients and colleagues. Wishing you a Merry Christmas, Happy Kwanza and Happy New Year filled with joy and light.